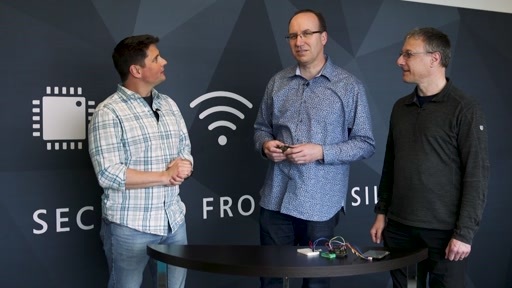 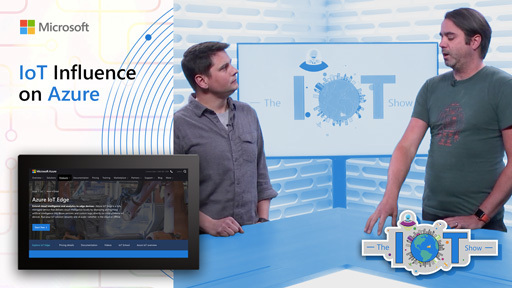 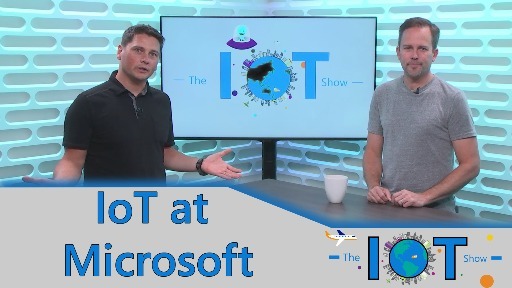 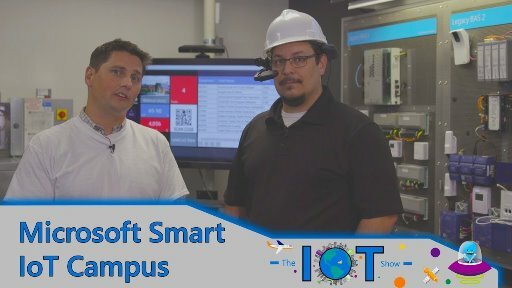 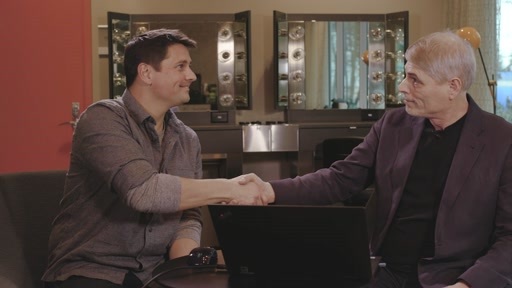 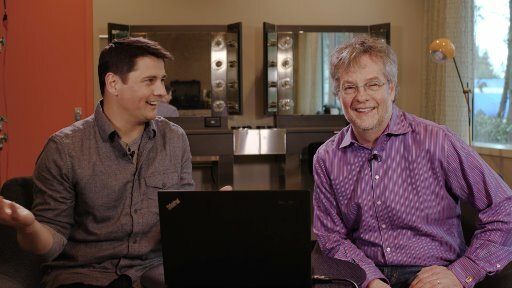 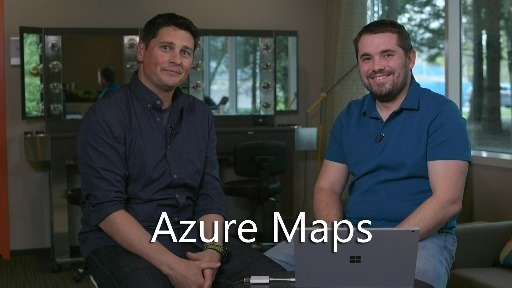 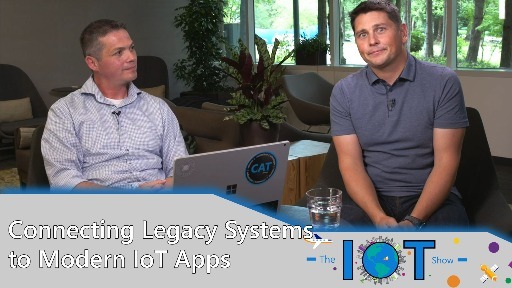 What is the Internet of Things and what is Microsoft doing about it? 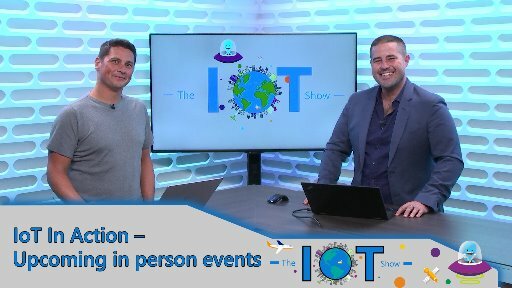 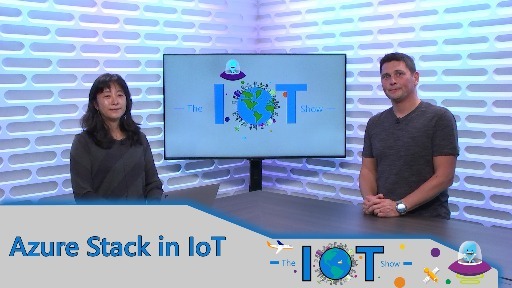 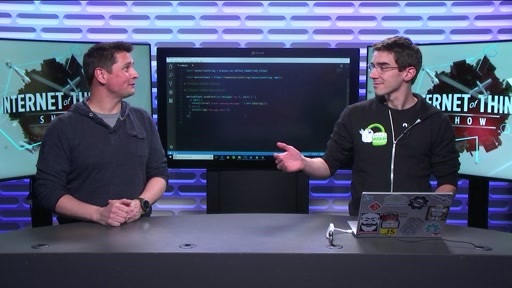 These are high level questions we have not addressed thoroughly yet on the IoT Show. 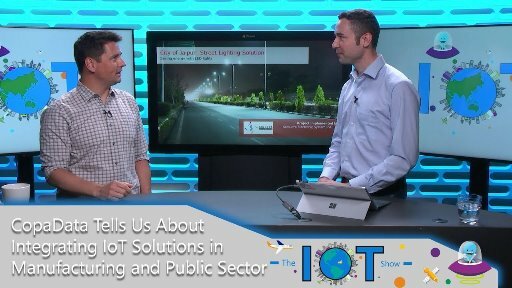 Tom Davis, PM lead in the IoT Business Acceleration team, joins us for a whiteboard session to literally draw us the big picture.